PepsiCo has retained media agency PHD after a closed regional review that also involved GroupM's Mindshare. PHD was tipped to retain the account in Australia due to its strong relationship with the client, however Mindshare looks after PepsiCo in most other Asian markets. Although the review was regional, it is believed local PepsiCo teams had a strong weighting on the final decision. The account includes media buying and planning across all of its business divisions: Pepsi beverages (Pepsi, Pepsi Max, Pepsi Next, Mountain Dew, 7Up and Gatorade); Smith’s Snackfoods (Smith’s, Doritos, Twisties, Red Rock Deli, Nobby’s Nuts and Grain Waves) and the Quaker oats range. PepsiCo brands have an annual media spend of about $25 million in Australia. 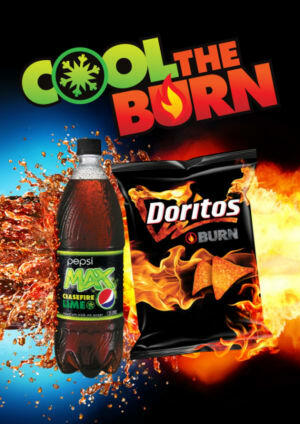 "PepsiCo ANZ has completed a comprehensive media agency review," a PepsiCo spokesperson said. "We were impressed with the calibre of responses from both agencies involved. We are pleased to confirm that PepsiCo will be retaining PHD as its media agency. We believe they have the right team and a strong approach, and we look forward to continuing to work together." 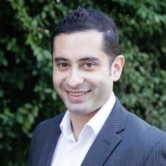 PHD is one of the fastest growing media agencies in Australia. In the past few years, PHD has picked up blue chip multinational clients, including VW, Unilever and GSK. PHD clients have a combined media budget of about $730 million. For Mindshare the result is a case of deja vu; it lost to PHD the last time PepsiCo reviewed its media seven years ago. The GroupM agency ended 2016 with a winning streak, picking up several new clients including Ikea, Bupa and Craveable Brands (formerly Red Rooster holding company Quick Service Restaurants), among others.